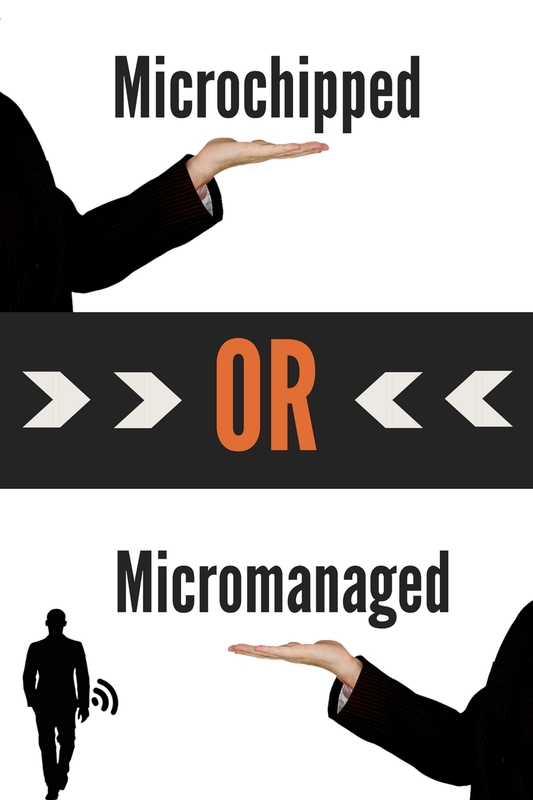 Microchipped or Micromanaged, Which Way Will It Go? 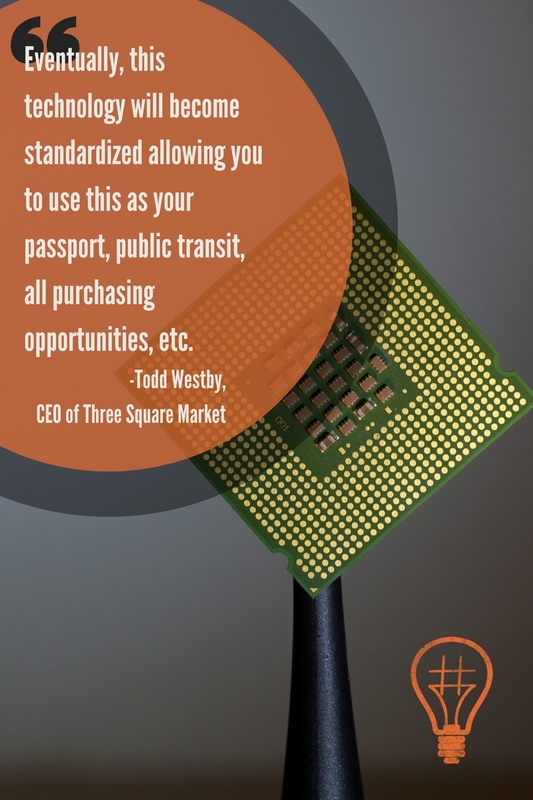 Fifty employees at the Wisconsin-based Three Square Market (32M) have been slated to be implanted with a microchip–a first for businesses in the United States. The voluntary 32M microchip is roughly the size of a grain of rice and is inserted underneath the skin in between the thumb and forefinger. These are radio-frequency identification (RFID) chips and use near-field communications (NFC) to interact with compatible devices. The same concept is applied to contactless credit cards and mobile payment systems (learn more about these companies in this week’s #MarketingMonday segment). These microchips are also FDA approved (would you look at that) and have been since 2004. 32M is proud to be at the forefront of this experiment and fashions themselves as a leader in the “micro market technology”. However, when it comes to being a leader in an emerging industry, how could this affect our society as a whole? “The road to hell is paved with good intentions.” That quote rings true in retrospect but is often unheard of in the present. The microchip technology is new, fun, and exciting; on the flip side, it has a terrifying potential. A microchipped workforce could have employers with watchful eyes (similar to 1984’s Big Brother): bosses who track the length of employees’ lunch or bathroom breaks without their consent or knowledge. Today, this microchip can be an easy way to buy Doritos from the vending machine; tomorrow, this could be the most sophisticated tracking system to date. forces it upon us. That’s scary stuff but is still only speculation since microchipping humans has never resulted in the abuse of power… yet. Employers having that information is eerie enough but what if that information was in the hands third party interests? Our personal data is already a huge market. 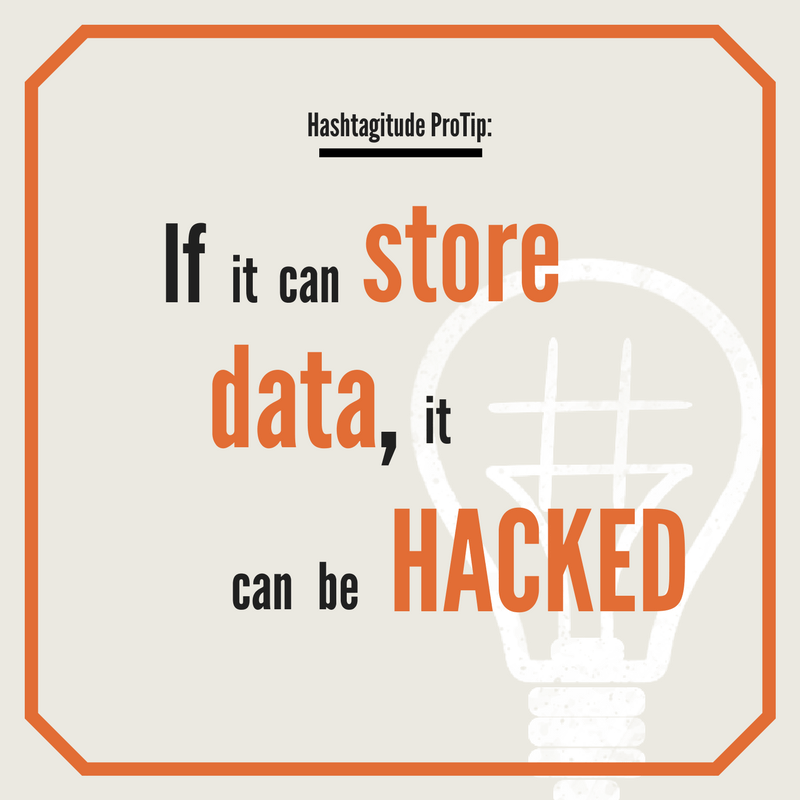 Hackers, criminals, companies, and employers already profit from the incredible access to our personal information. A microchip would make that a more disturbing reality. Before we judge Three Squared Market too much, they do offer an alternative to an implant: a wristband! Employees interested in the benefits of the microchip can have one inserted into a RFID wristband or a RFID/Near-Field Communication Smart Ring. As of now, an employer forcibly implanting microchips into employees is far-fetched. The legislation is already in place to help stop that very scenario from happening. There are only 5 states with laws prohibiting any forced insertion of a microchip. In theory, states without any laws would have to set their own guidelines but the direction of this technology seems to be in place. If you are interested in this technology, you should find resources on body hackers and the Transhumanist community. These people are pioneers in the industry. Health risks associated with RFID chips are difficult to determine. But there is some good news, the FDA announced in 2014 that they were not aware of any adverse effects on these chips but they are studying what potential effects it could have on medical services. The FDA did cite that, in rare cases, the chip may shift within the body.